RadPad, the leading mobile rental marketplace, receives the honor of FbStart North America App of the Year. The annual contest identifies the best apps in the world that are part of Facebook’s FbStart program aimed at helping mobile developers succeed. RadPad was chosen by a panel of experts in the technology industry that were judged across four principles: growth and engagement, experience and design, efficiency at scale and leveraging Facebook’s platform. As part of the distinction, RadPad was awarded $5,000 in cash and $5,000 in Facebook Ad Credits. FbStart is a program from Facebook that helps mobile startups succeed. Together with some great partners, it offers a package of free tools and services designed to help startups build and grow mobile apps. It also provides year round mentorship opportunities to connect directly with the Facebook team as well as an exclusive community of global startups. Founded in January 2013 and based in Los Angeles, California, RadPad is a rental marketplace that enables renters to find an apartment, apply and pay their rent. It allows landlords to list apartments & homes, qualify applicants and accept debit and credit card rent payments. 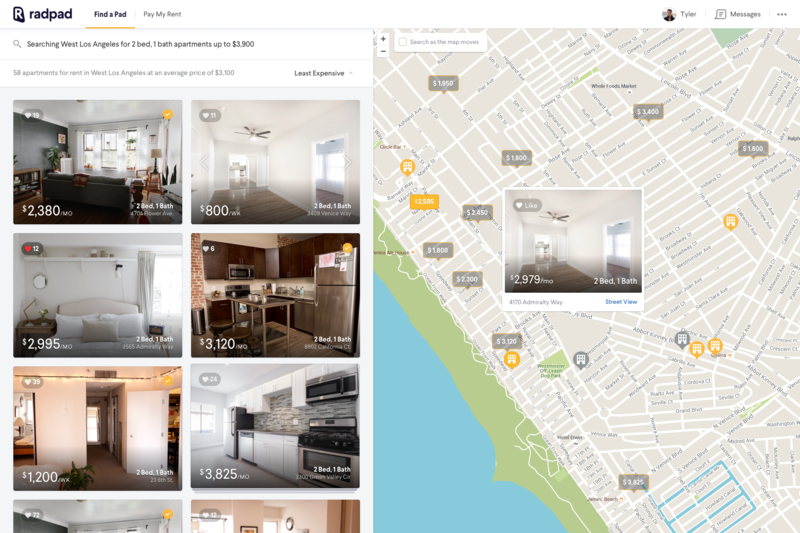 RadPad has raised more than $14M in funding from investors that include Altpoint Ventures, Goldcrest Investments and AmplifyLA. 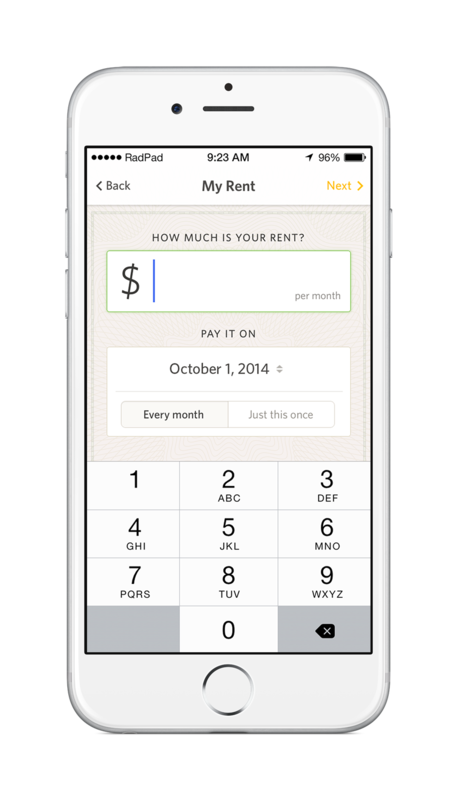 To find an apartment, list your apartment or pay your rent, visit https://www.onradpad.com or download the app for free on iTunes or Google Play.